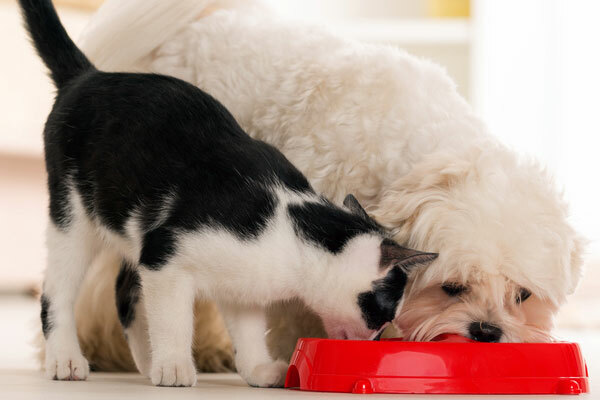 Dealing with a dog eating cat poop? You’re not alone! We’ve found some tips on how to keep your dog out of the litter box — for good. 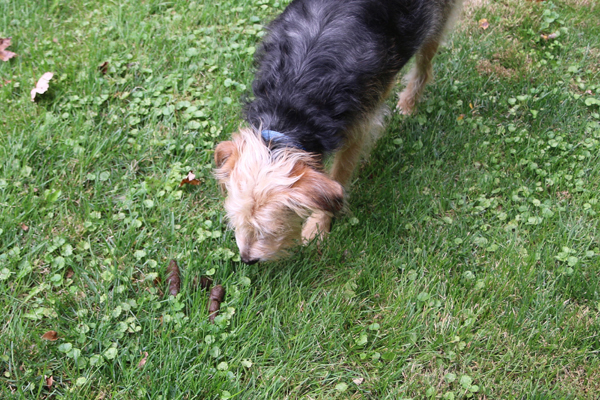 Finding dog doo among the leaves is a challenge, unless you teach your dog to find it for you. 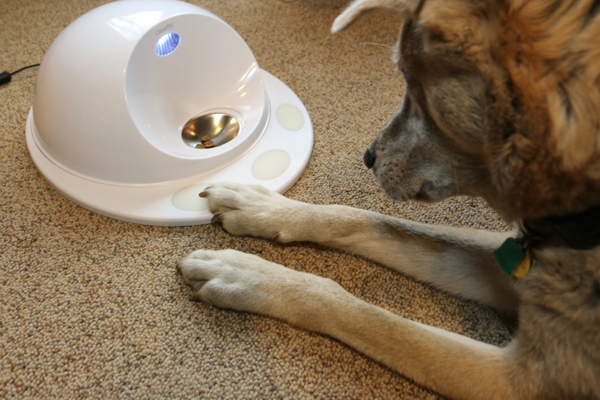 Did these two smart pups figure out how to get the CleverPet Hub to dispense treats? After his accident, we loved Pasha even more for his differences, anyone who met him soon felt the same. 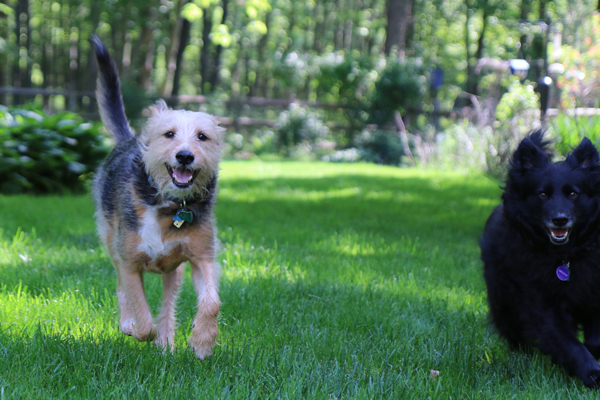 It's annoying — and creepy — when people tell me which of my dogs is their favorite. 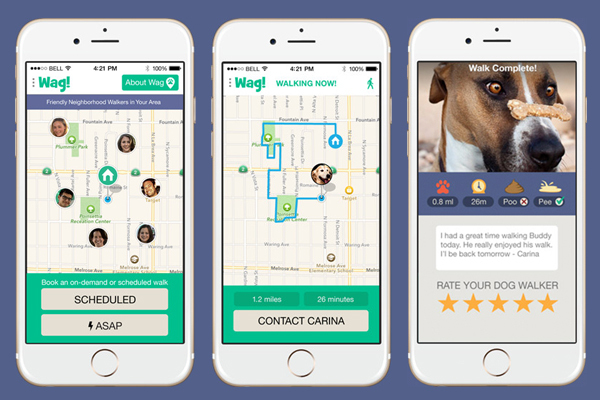 This Command Could Save Your Dog’s Life: Come! On a recent walk with my dogs, an off-leash pup reminded me that perfect recall can be the difference between life and death. 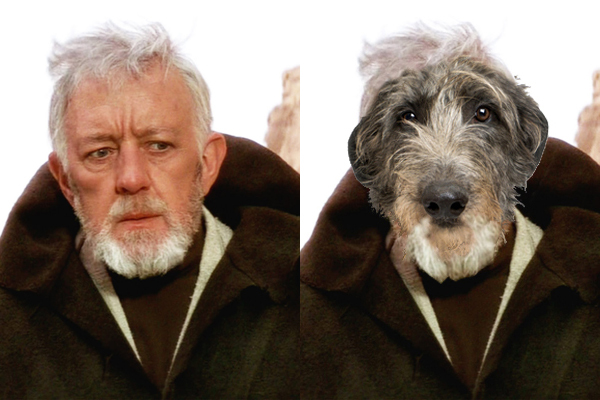 In honor of "Star Wars: The Force Awakens," we imagined our favorite classic characters as canines. These are the dogs you're looking for. Do you have a dog lover on your holiday shopping list? Any of these titles are sure to please. 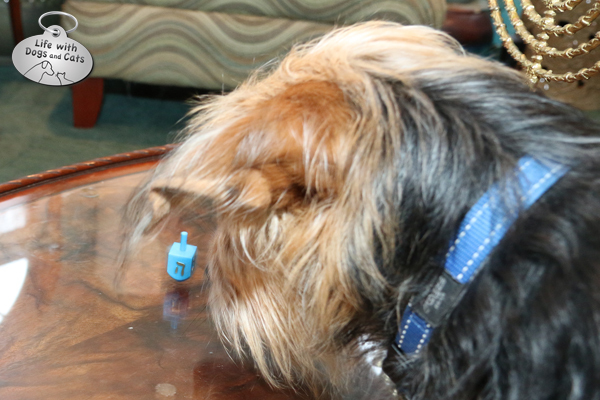 Tucker the Terrier takes the Hanukkah game very seriously, taking off with the top when the stakes get high. We find the best tech gifts for dog lovers, from an automatic ball thrower to a GPS dog tracker to a smart training device. 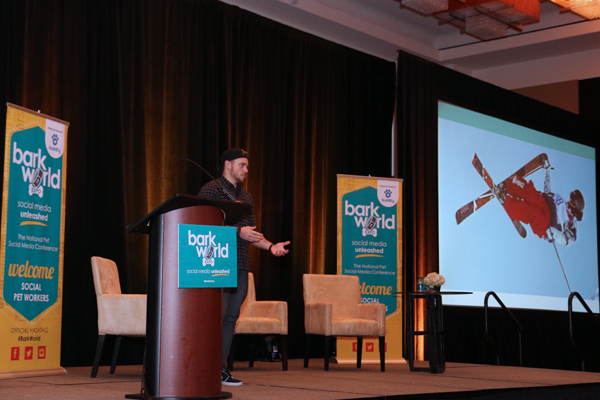 At BarkWorld Expo, the freestyle skier talked about how his then-boyfriend, Robin MacDonald, deserves credit for rescuing the dogs and why he didn't get it at the time. 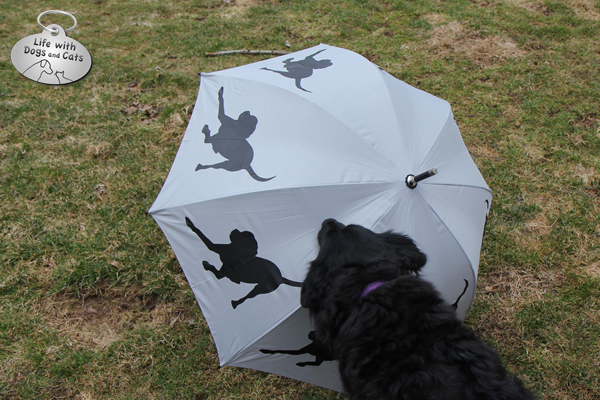 Teaching a dog to be brave takes time, patience, and love -- and sometimes an umbrella! 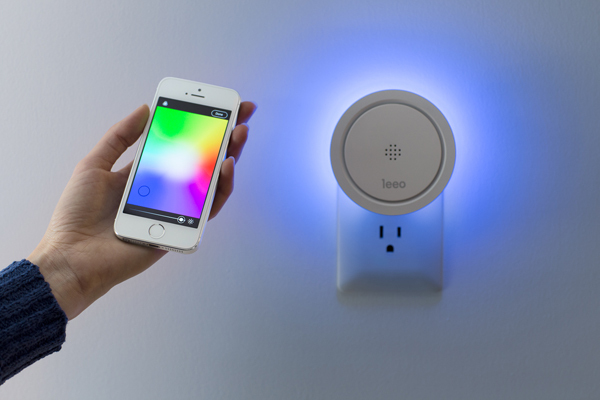 If you're away from home and a detector goes off, this device sends an alert and allows you to take quick action to protect your pets. Sometimes it takes a couple of stinky dogs to make you stop and smell the proverbial roses. These Weather Apps Add Cute Dog Photos to Any Forecast! An adorable pup's pics makes checking the weather enjoyable -- no matter the outlook. 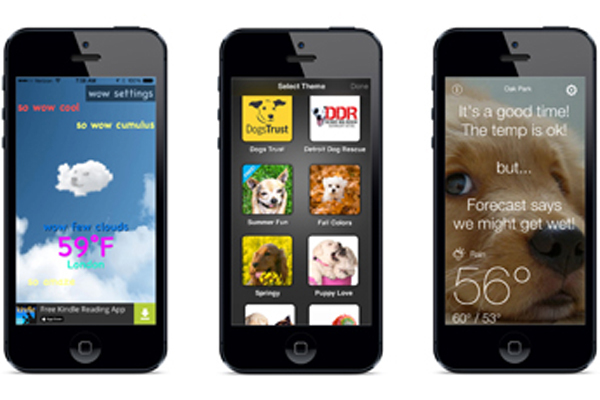 Here are eight dog-weather apps we love. If it smells good, roll in it. At least that’s what the poets of Haiku by Dog say. 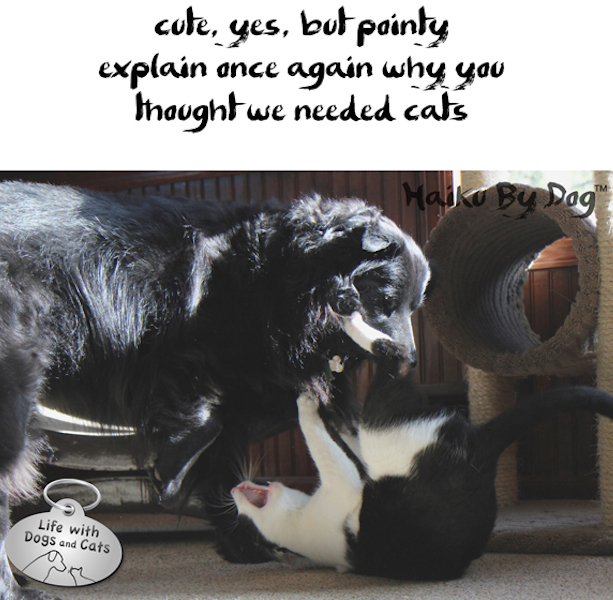 Sharing a home with cats isn’t always snuggles and purrs -- at least that's what our haiku-writing dogs think. 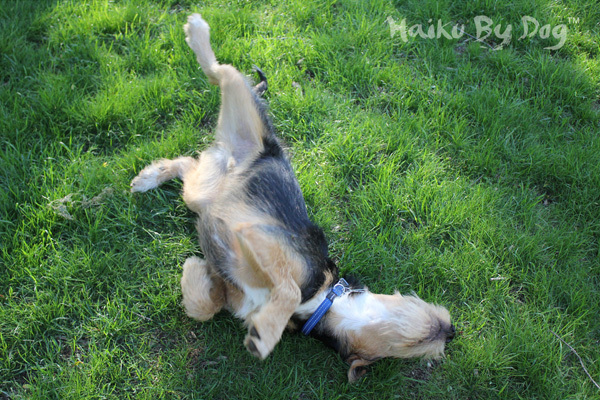 Haiku by Dog: Squirrels. Dogs. Discuss. The dogs of Haiku by Dog are often taunted by squirrels. Unable to catch one -- yet! -- they express their frustration in poetry. Our Haiku by Dog writers spend their favorite holiday much the way humans do: watching TV and drinking -- with a poetic twist. Haiku by Dog: Is It Spring Yet? Enough already! The dogs of Haiku by Dog have had their fill of winter. Dr. Seuss Can Help You Name Your Dog! 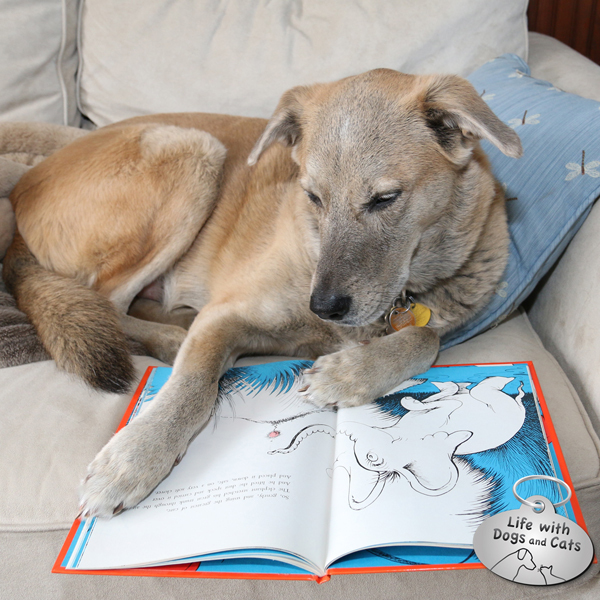 In honor of Dr. Seuss' birthday -- and his upcoming children's book, "What Pet Should I Get?" 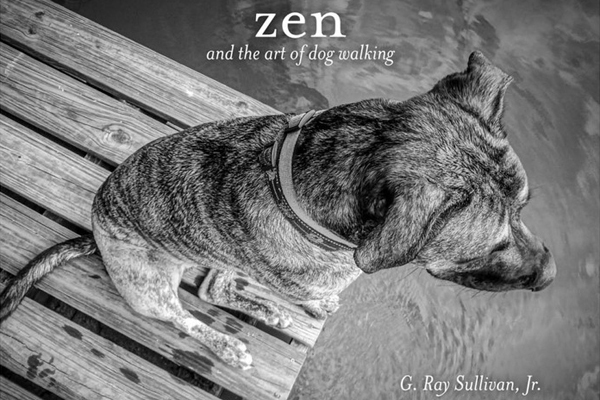 -- we tell you how to give your dog a name worthy of the author's whimsical world. 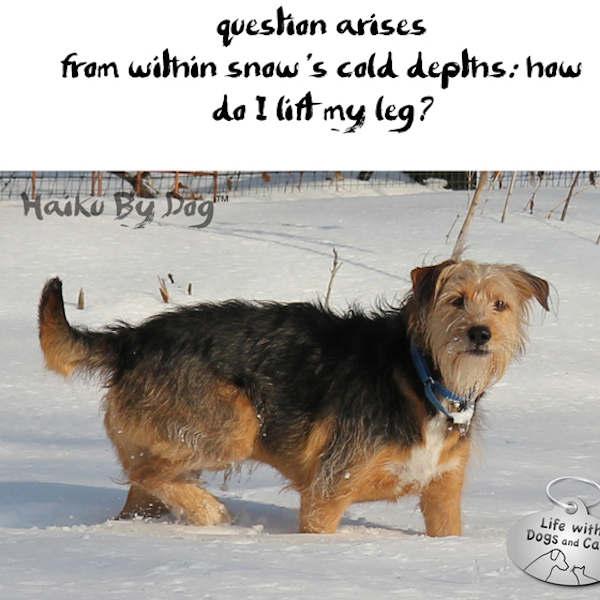 Haiku by Dog: It’s Snow Time! The snow is deep, but the dogs are deeper. 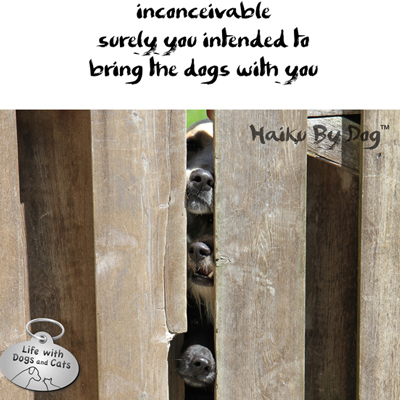 More haiku from our philosophical poet-dogs. Snows turns my dogs into wise philosophers. Let's hear some of their poetry. 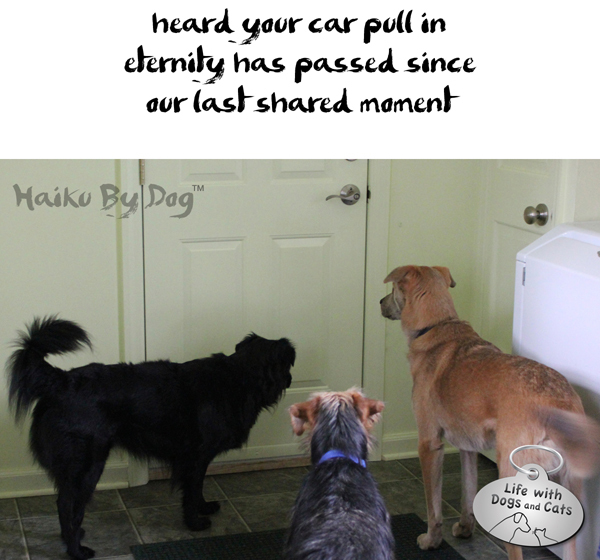 Haiku by Dog: How Could You Leave Without Us? 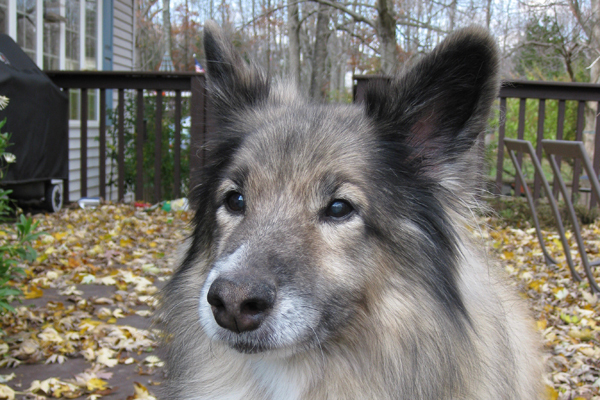 Walk out that door without your faithful friend, and it feels like an eternity passes before you return. 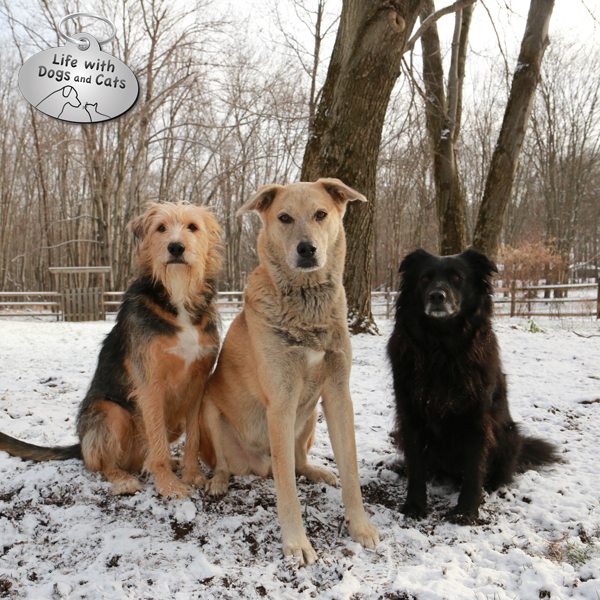 Haiku dogs Jasper, Lilah, and Tucker are triple the fun when they're together. He never gets tuckered from chasing the ball, and he always finds time to write. 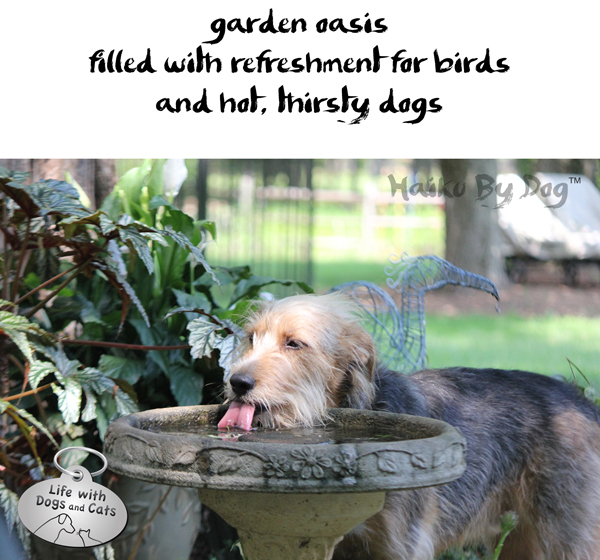 Haiku by Dog: For National Haiku Poetry Day, We Interview the Dogs! Dogster has a ball while talking with the three dogs who write Haiku by Dog. 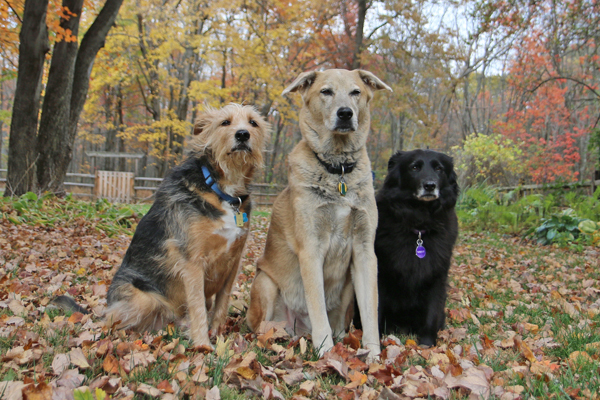 Think You Can Find the Dog Poo Hidden Among the Fall Leaves? Every year at this time, I play the same twisted game when picking up after my dog. Now you can test your poop-spotting skills with these photos. Dogs are eloquent, sensitive souls with an awesome sense of timing. Of course they write haiku poetry! Get Dogster in Your Inbox! Stay informed! Get tips and exclusive deals.